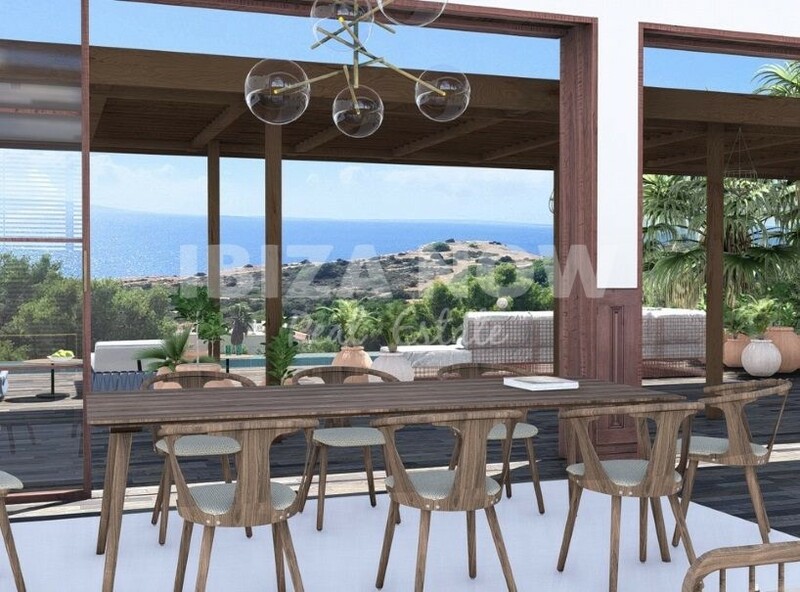 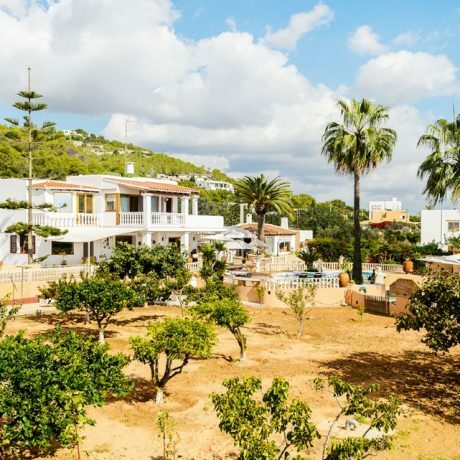 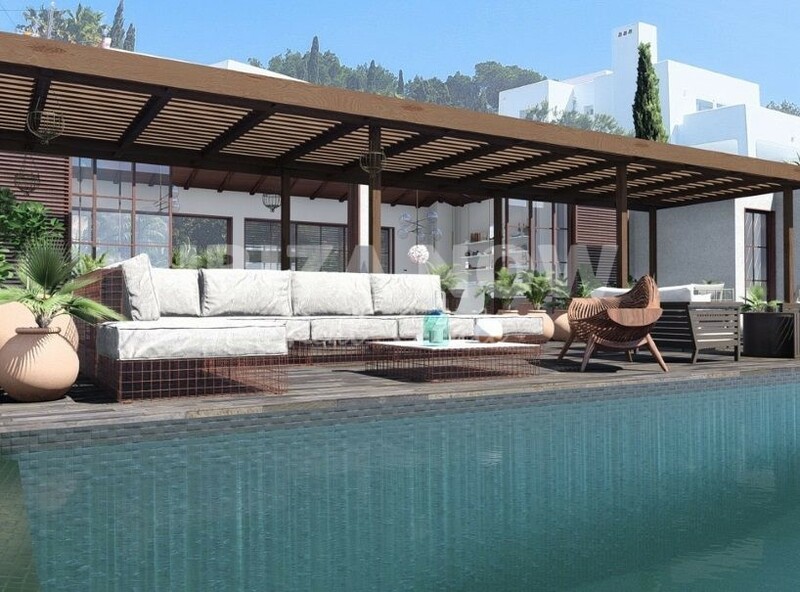 Modern new to built 6 bedroom villa close to Talamanca beach, Ibiza. 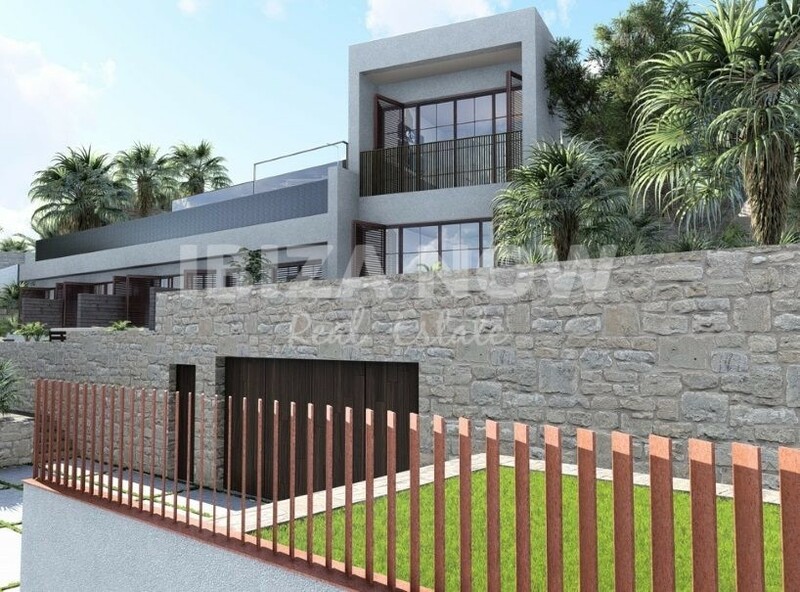 This new to built modern villa is located close to the beach of Talamanca, Jesus and Marina Botafoc. 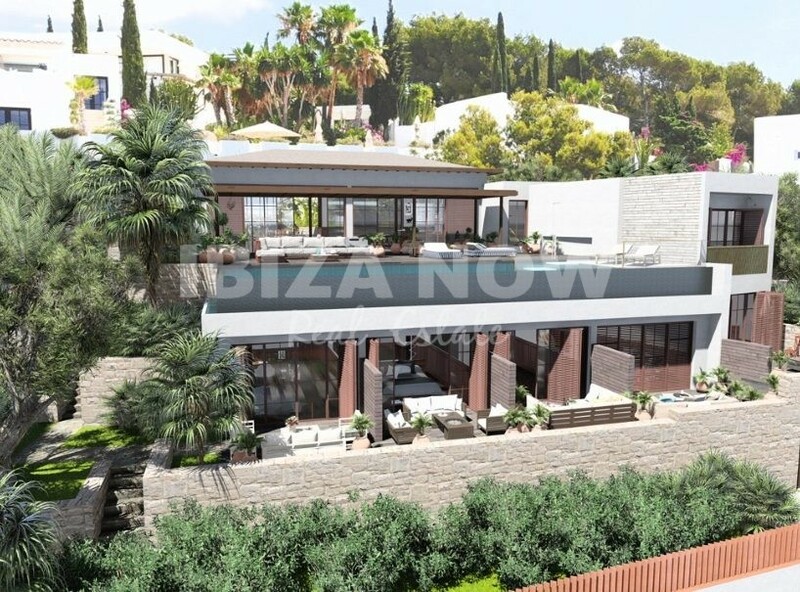 Built on a plot of 1104m2 and with a 512m2 house divided over 3 floors. 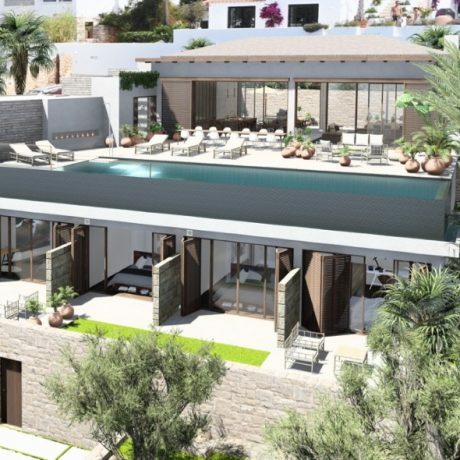 There are a total of 6 bedrooms, all with ensuite bathrooms. 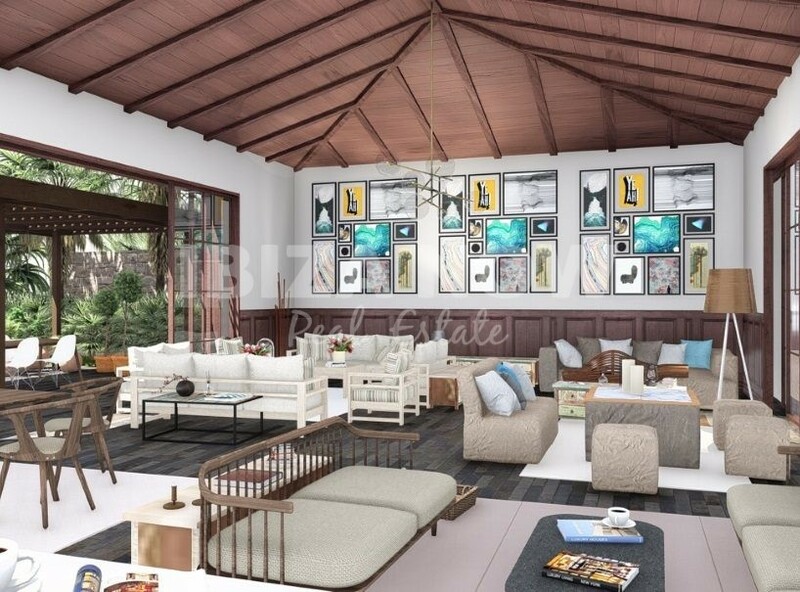 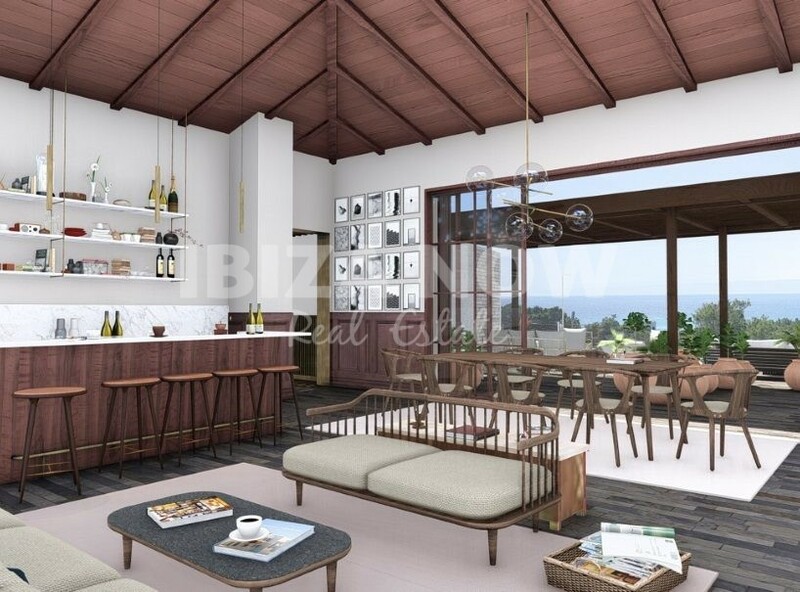 On the main floor, we find the large living and dining area, open plan kitchen, and master bedroom with private terrace. 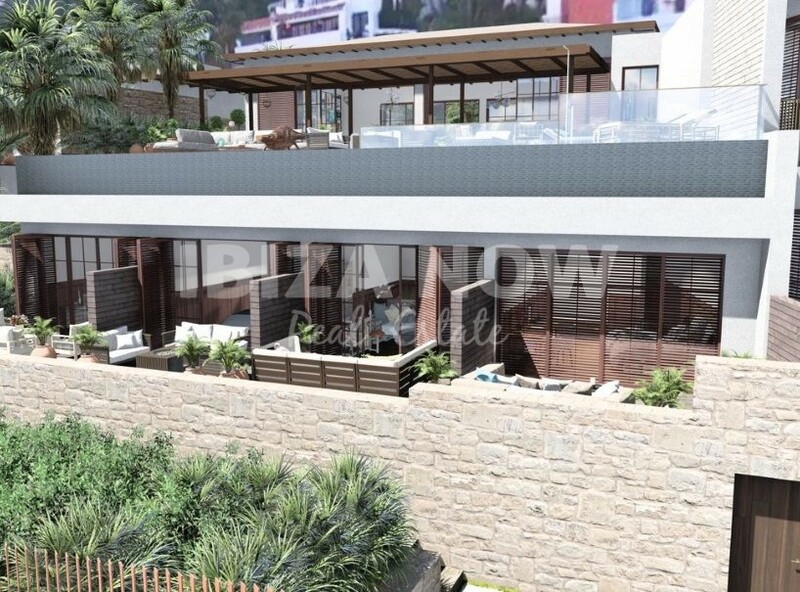 On the lower level, we find the remaining 5 bedrooms, 2 of which have a sea view. 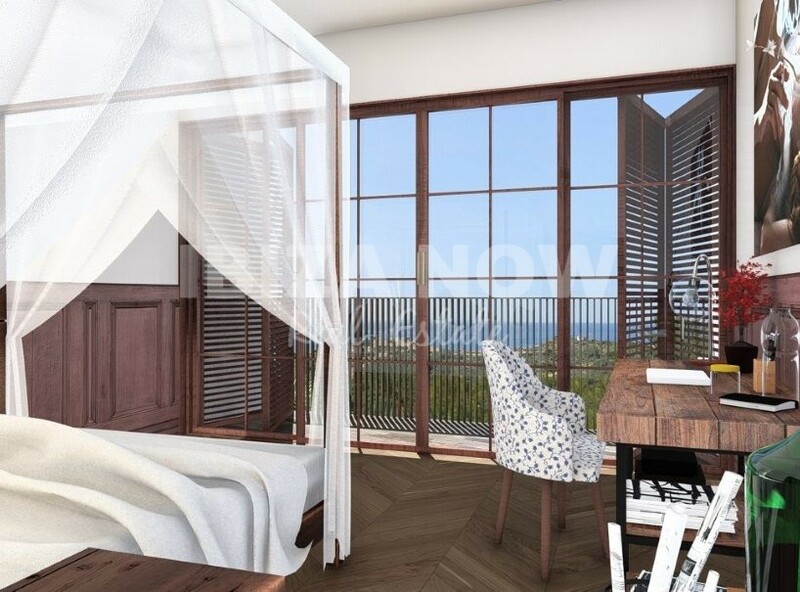 All bedrooms have a private terrace. 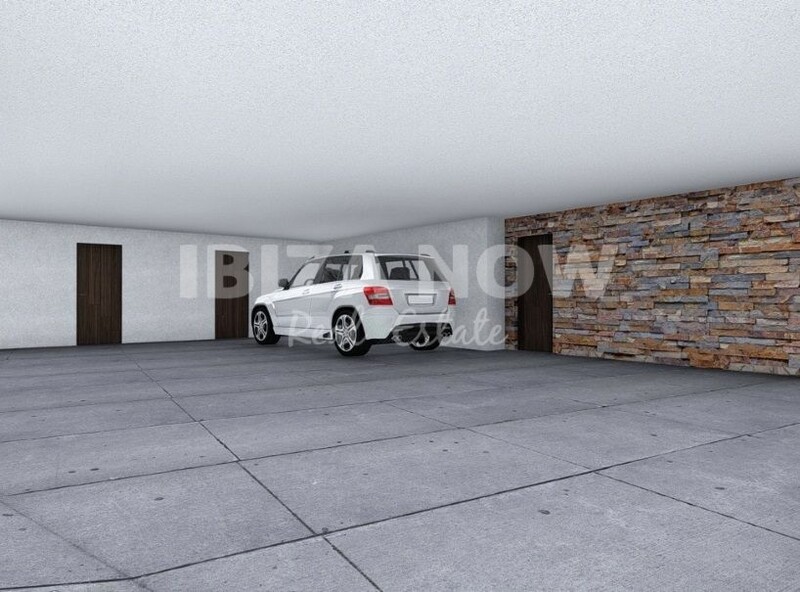 Furthermore, there is a underground parking for 2 big cars and a smaller car plus enough storage space. 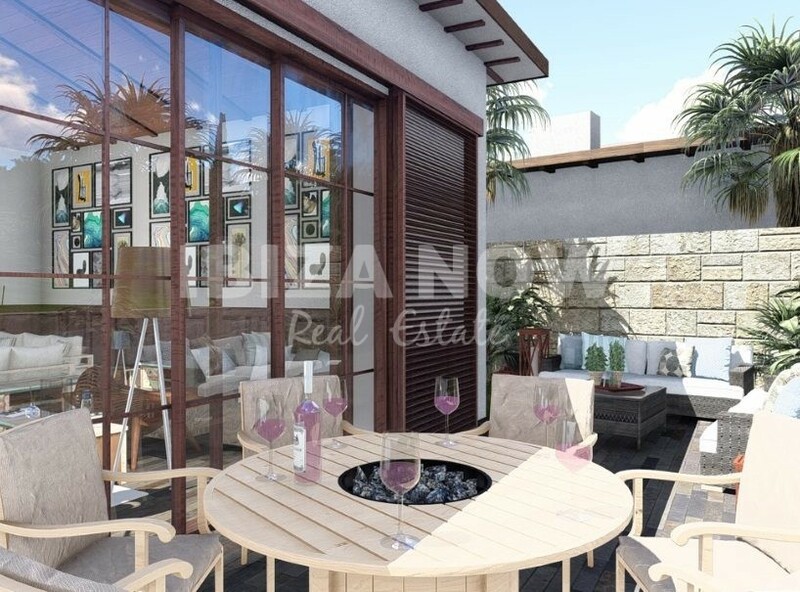 The house has air conditioning warm & cold, double glazed windows, an elevator, and underfloor heating. 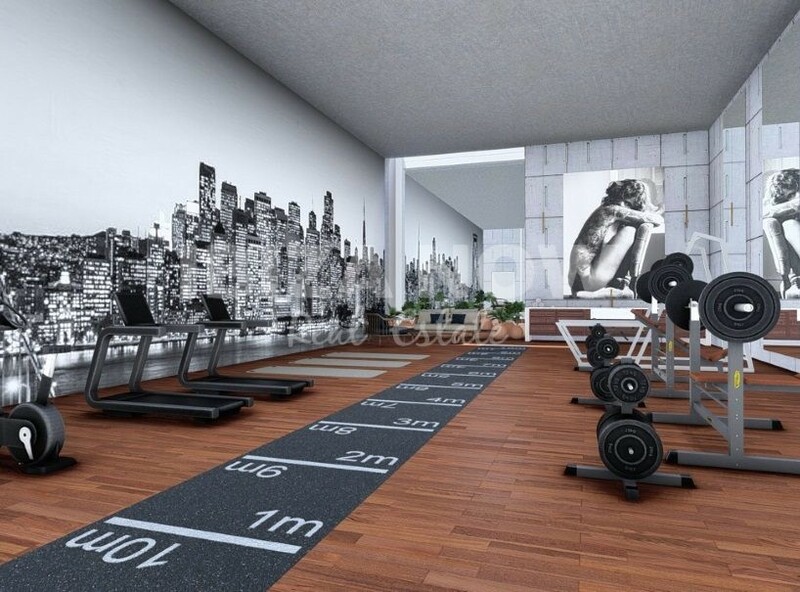 There is a large space which can be turned into either a private gym, spa or cinema room. 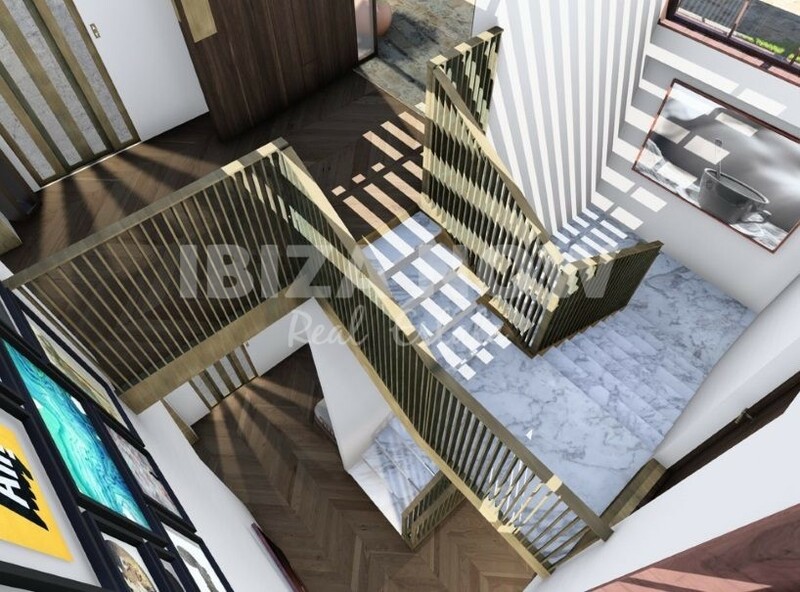 Next, to this project a similar project is being sold separately, please see our reference number 362 on our website. 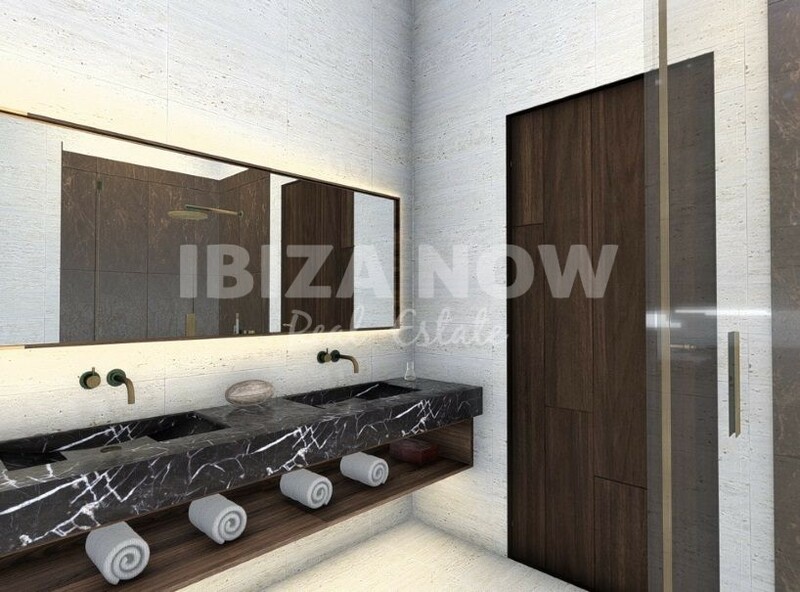 We have floor plans available on request.